Battlefield V saw 70,396 digital sales. 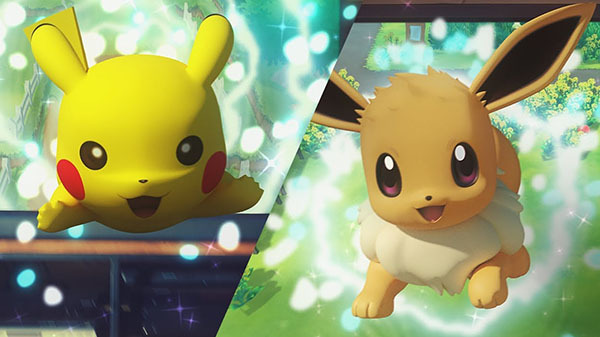 The latest issue of Weekly Famitsu has estimated digital sales numbers for the period between October 29 and November 25 in Japan, revealing download numbers for Pokemon: Let’s Go, Pikachu! and Pokemon: Let’s Go, Eevee!‘s opening month, and more.